RE/MAX Luxury Living is the leader in Boston area real estate. 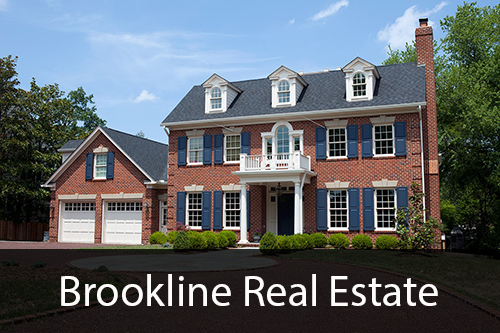 Our agents have a unique understanding of the real estate opportunities Boston, Brookline and Cambridge. Below you'll find local insight into the most popular neighborhoods in our service area. Have a question? Feel free to contact us - we'd love to hear from you! This classic, seminal American city is one of the best in the country. Boston's diverse population is teeming with local pride - and rightfully so. Home to some of the world's best colleges and universities, legendary restaurants, and iconic professional sports franchises, Boston offers something for everyone. As one of America’s oldest cities, Boston was a pivotal location in the American Revolution, serving as the stage for several influential events leading to the formation of the United States, including the Battle of Bunker Hill, Boston Tea Party and Boston Massacre. 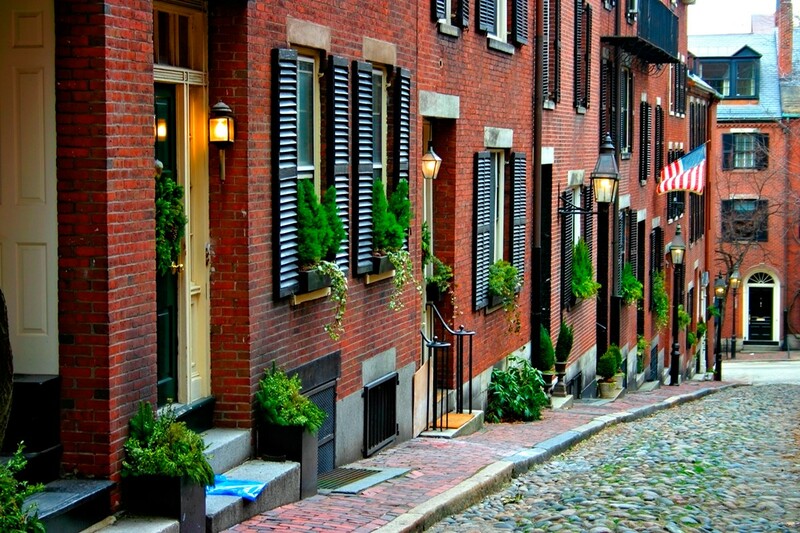 This important history is well preserved in Boston as evidence of colonial living can be seen throughout the city. Built in 1742, Faneuil Hall served as a meeting hall for some of America’s earliest leaders, including Samuel Adams. Now, the restaurants, bars and shopping in Faneuil Hall and the surrounding marketplace makes this one of the most popular destinations for Boston residents and tourists. From Faneuil Hall, visitors can follow The Freedom Trail north or south, to visit fifteen additional historic sites across the city. Boston is a world-renowned center of education with over a dozen colleges and universities in the city, including prestigious Harvard University and The Massachusetts Institute of Technology in neighboring Cambridge, MA. Other highly regarded educational institutions in the area include Tufts University, Boston College, Northeastern University and Boston University. With this is mind, it’s not surprising that Forbes recently ranked Boston as “America’s Smartest City” with about 45% of Boston residents having achieved bachelor's degrees or above. Anyone who has ever been here knows, Bostonians are teeming with local pride. This booming east coast metropolis is home to a wide-range of ethnicities and cultures, brought together by a common passion for their city. The success of the area’s beloved professional sports teams has only magnified the local pride in recent years. If you can, get to a ball game at Fenway Park, home of Boston Red Sox - it’s a can’t miss summer experience. If you appreciate delicious food and drink, look no further. From authentic Italian dinners in the North End, to the fast-paced commotion of the restaurants in Chinatown, to the classic New England seafood available across the city, Boston has something for every palate. There are local craft breweries springing up across the city, as well as local favorites Sam Adams and Harpoon. Nightlife and live music, check out the House of Blues on Lansdowne Street, and the bar scene outside the TD Garden in the North End. For a more formal occasion, the Boston Symphony Orchestra or “Boston Pops” performs spectacular concerts year-round, the most popular of which occurring during Christmas time. Just down the street from Coolidge Corner, Brookline Village is where some of the town’s earliest restaurants and shops opened. Brookline Village is known for its casual, independent restaurants and cafes. You will find cuisine from around the world, from Venezuelan to barbecue. The village is also home to a cluster of shops offering antiques, children’s items and more! Chestnut Hill is the western gateway to Brookline. A beautiful, meticulously groomed area, it is home to grand single family homes, elegant condos, the Putterham Meadows Golf Course, and the Longwood Cricket Club. The Putterham Circle shopping complex offers a collection of popular restaurants, bakeries, cafes, and gift shops. The bustling commercial hub of Brookline, Coolidge Corner is a great place to spend a day. With a variety of small shops, boutiques, and national chains all within walking distance of each other, spend the day poking around local shops, pamper yourself at a local salon and refuel at one of the many restaurants. Nestled among classic townhouses and impeccable apartment/condo complexes, St. Mary’s Station continues to defy the trend of major retail chains that seem to be popping up everywhere. In the morning, residents and visitors flock to the numerous breakfast spots only to return again in the evening to dine at one of several popular restaurants. St. Mary’s is also home to a regional grocery and various professional services. Located at the crossroads of Beacon and Washington Streets, you can’t miss the 18′ Victorian restoration clock. Whether you are seeking a jeweler, specialty grocer, travel agent, pharmacy or an old fashioned hardware store, Washington Square has them all, fostering a unique small town feel. 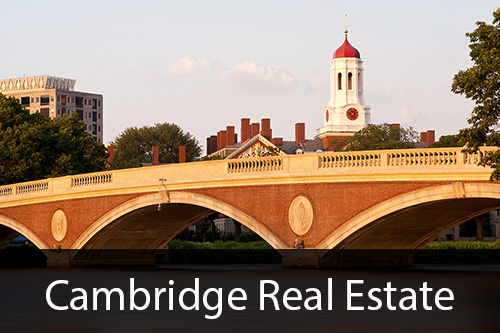 Hugged by the Charles River to the south, this primarily residential neighborhood is a picturesque parade of triple-decker homes, children-strewn parks, and the occasional grade school or academic research building. Commerce ranges from the un-ironic industrial (vintage electronics repair), to the vaguely suburban (three major supermarkets), to the charmingly earnest (a tuxedo boutique)—with a soul food shack and a throne-festooned Irish bar thrown in for good effect. And for you snack-history buffs: In the late 1800’s the iconic cake-and-fruit Fig Newton cookie was first manufactured here at the F. A. Kennedy Steam Bakery. Look up! It’s impossible to ignore Gift of the Wind—huge, bright red, and whirling on its own accord—the 46-foot stainless steel kinetic sculpture that anchors this bustling commercial nexus. Crawling with students (Lesley University is headquartered here; Harvard Law School isn’t terribly far) and young professionals, Porter is considerably dense with goods and services. They range from the both predictable (coffee shop, supermarket, gym) to the not-so-much: a lively “Japantown” mall and food court, a sleek vegan shoe boutique, a thronged live music venue that prides itself on no-cover shows. Moreover, Mass. Ave. is a chowhound’s playground. Can you spot the organic four-cheese pizza, Ethiopian kitfo-topped injera, or steaming pork-broth ramen?